I am SO excited to be part of this blogger campaign for Renee Ahdieh’s recent series, Flame in the Mist! This book takes place in the heart of historical Japan, where samurais and dangerous clans lurk the land. The main character, Mariko, escapes her fate to become married and disguises herself as a boy after being ambushed by a group of bandits. Thus starts the tale of a girl who finds courage within herself to take her fate into her own hands. 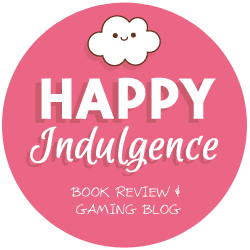 You can check out my review of the first book here! 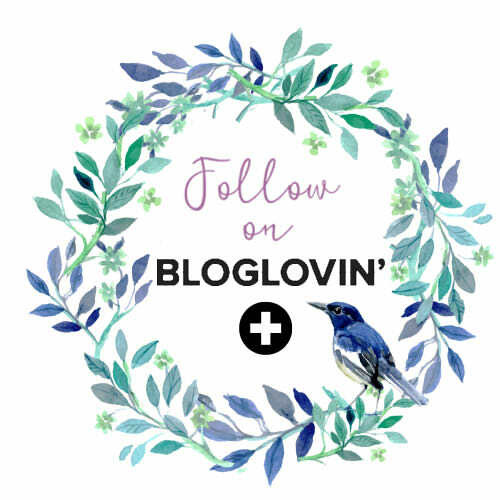 In my blog stop, I will be creating a playlist with songs that contribute to the book’s themes of bravery, independence, and loyalty, with delightful graphics that highlight some key quotes. So grab some headphones, sit back, and enjoy these songs! This is a melodic song that focuses heavily on traditional Japanese instruments such as the koto and accompanies them with heart-felt, poetic lyrics of the singer serenading to their loved one. I decided to highlight this one first because of its traditional Japanese vibe and the heartfelt, romantic lyrics. Mariko and Ōkami’s romance was lovely and in-depth, which can be reflected from the soothing melodies of the song that also proceed towards a tension in the bridge. Perfume is a Japanese girl band and I really love these lyrics! 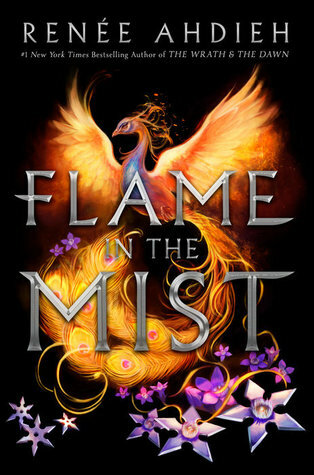 The emphasis on revolution and change is placed before the romantic storyline, which really matches the action-packed plot of Flame in the Mist. I can totally imagine having this song featured as Mariko learns to survive on her own, against all odds. Nami Tamaki is an old-school singer who sang the hopeful and enduring songs of the Gundam Seed anime from loong ago. I decided to include her works because the lyrics give such a resolute message that matches the goals that Mariko gives herself when she disguises as a boy to survive. It’s full of hope, courage, and freedom that any character would want to have as their background music. The situation looks grim, but it’s gutless to just run away. hold my instincts in check, and search the target for an opening. they’re just two parts of the same thing: the thread of fate I wish to manipulate. For this song, I wanted to focus on Ōkami’s character and the deceit he had to play throughout the story of Flame in the Mist. I really appreciated his character because although he had to lie to get to where he was, it was always with good intentions. The legacy his father left behind and the burgeoning rebellion that he helped brew was a great fit with this anime opening that speaks of resilience and determination. This song brings a balance of the romantic feelings that are starting to creep up between Mariko and Ōkami, and the action they face every day as they discover the secrets of their families’ histories. The lyric “I must place my trust in you” really struck a chord with me because the song speaks of support and loyalty, which both characters have to have before they can fight together or speak about their feelings. It’s heartfelt, catchy, and upbeat. I need to check this series out! I saw the first book at the library, so next time Im there, I’ll have to pick it up. FOR SURE ELIZABETH!! Especially since the second book just released! I loved Flame In The Mist and I can’t wait to read Smoke In The Sun. It’s one of my most anticipating sequels of 2018. This is a great post! I love PERFUME’s songs. I didn’t know PERFUME had such good songs?? And yesss, Smoke in the Sun is gonna be so lit! Love this post Aila! Such a creative way to approach it – I especially love that YUI song.